Most people use zip ties to help organize the cables and wiring around their home. This is a good thing, especially when cleaning up the area behind your computer or TV. In fact, zip ties work well in a variety of other situations as well. One area where zip ties come in handy is in making minor, temporary repairs around your home. Zip ties work great in a pinch if something is broken or if you need to secure something in place. When you are ready to properly repair the item, you can easily remove the zip ties using a pair of scissors. Regardless of what use you find for zip ties, you can rely on them to be a durable fix. 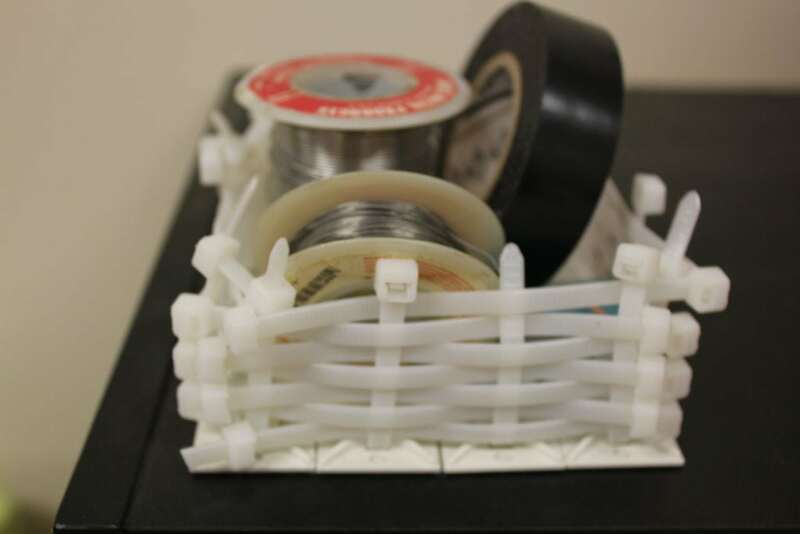 Chances are, you might even come across some other uses for zip ties not even mentioned here. 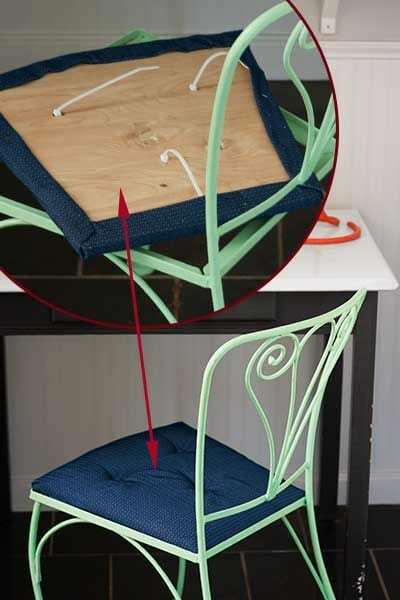 Check out these innovative uses for zip ties in and around your home. 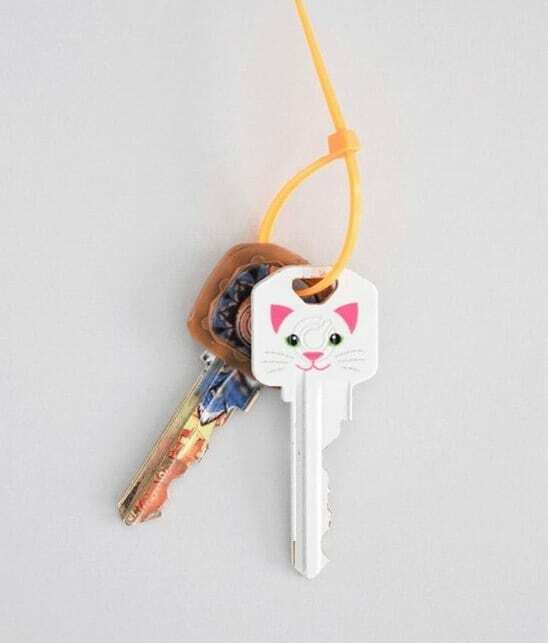 Keep all your keys in one place with a zip tie. Start by placing your keys on the tie. Next, zip the tie to the size that you want it and cut off the excess. Leave a little bit of the tie sticking out so that you can undo it, as shown here, and add more keys. With this simple hack you can make a hanging herb garden on some outside stairs at your home. 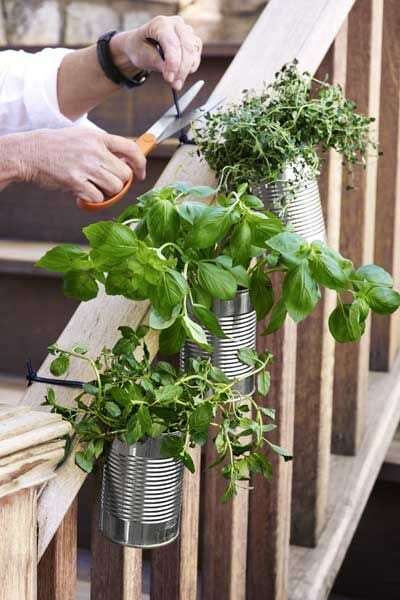 Start by drilling some drainage holes and filling a tin can with soil. Add the herbs and drill a hole in the top of the can. Hang the can from the stair railing using a zip tie. 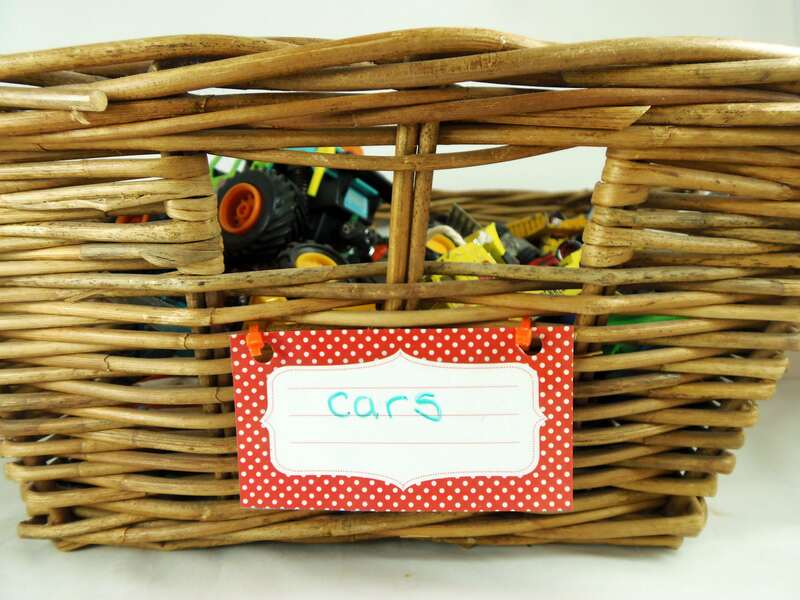 Make sure the labels you attach to a basket stay in place by using two zip ties. Make a hole in the two top corners of your label and then attach it to the basket using the zip ties. The label should stay on the basket without coming off. 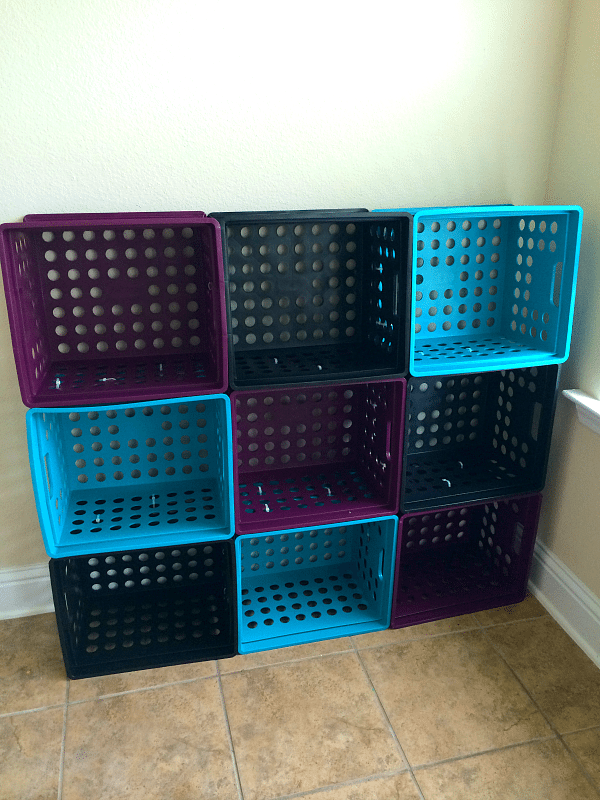 Zip tie some milk crates together with zip ties to create a storage wall. Arrange the milk crates in whatever configuration you want before securing them together with zip ties. You can even add crates later on if you want to add to your storage solution. If mosquitoes, ticks, and other disease-carrying insects are a problem around your property, you can use zip ties to secure your pants legs to keep them out. As an alternative to rubber bands, you can use zip ties to secure your pants around your ankles. 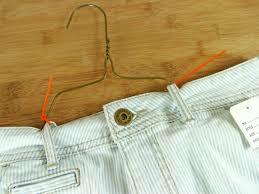 As a part of the consignment sale process, many sellers often secure pants to wire hangers using safety pins as a part of their presentation. Zip ties provide an alternative to safety pins, which often result in pricked fingers. To secure the pants using zip ties, pass the tie through the front and back belt loop on each side before securing it to the hanger. 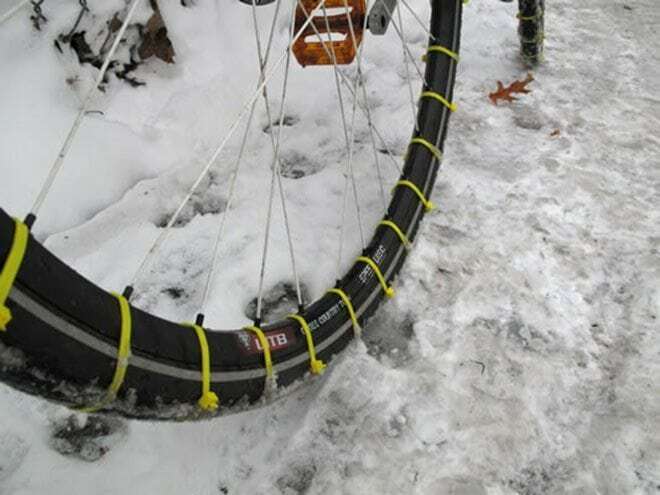 Putting zip ties onto your bike tires can help you navigate the snow. The zip ties bite into the slick surface of the ice and snow, providing traction. Make sure to tighten the zip ties securely, but avoid over tightening. 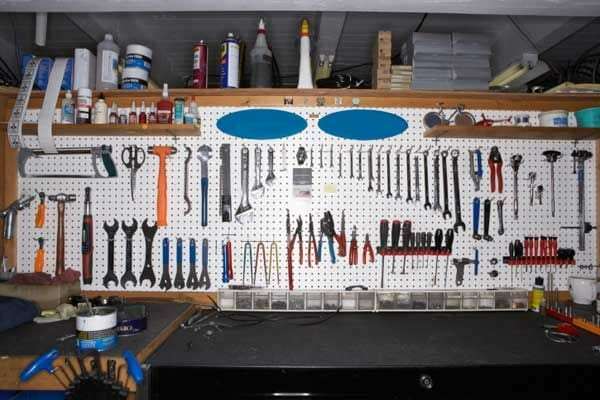 To clean up your workshop and make it clutter free, use zip ties to help secure your tools and other implements. Simply thread the tie through two holes in a pegboard and secure it in the back. Make sure to leave it loose enough to slip the handle of your tool through. Even the direst of hair emergencies is no match for a zip tie. 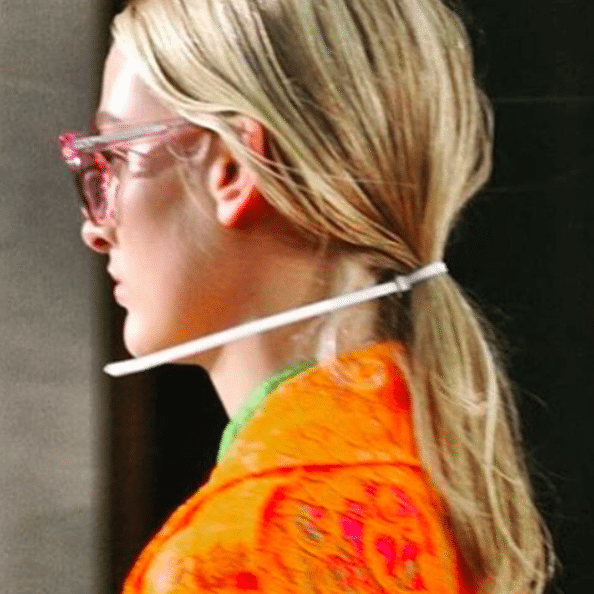 If you find yourself in need of quickly securing your hair, grab a zip tie and fix it into a ponytail. When you are finished, easily remove the zip tie by cutting it with a pair of scissors. What do you do when your zipper tab breaks off and you need an impromptu replacement? Use a zip tie. Simply pass the zip tie through the loop where the broken tab attached to the zipper and zip it closed. Replace it when you find something more appropriate. Zip ties provide an efficient way to close bags of all sorts. 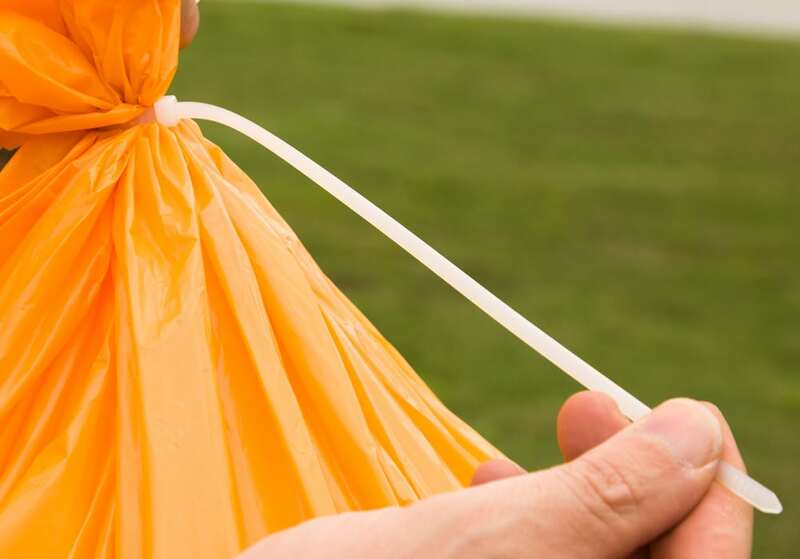 Whether you need an effective means to secure a trash bag or need something to keep your bread from getting stale, a zip tie should do the job. You can even use a zip tie to secure a bag of potting soil to keep it moist and mold-free. You can even weave a zip tie basket to keep your zip ties in. All it takes is a bunch of zip ties, zip tie anchors, and the ability to weave. You can find the tutorial on how to make a zip tie basket at Instructables. Zip ties work great during the holiday season when you’re trying to hang lights and decorations. 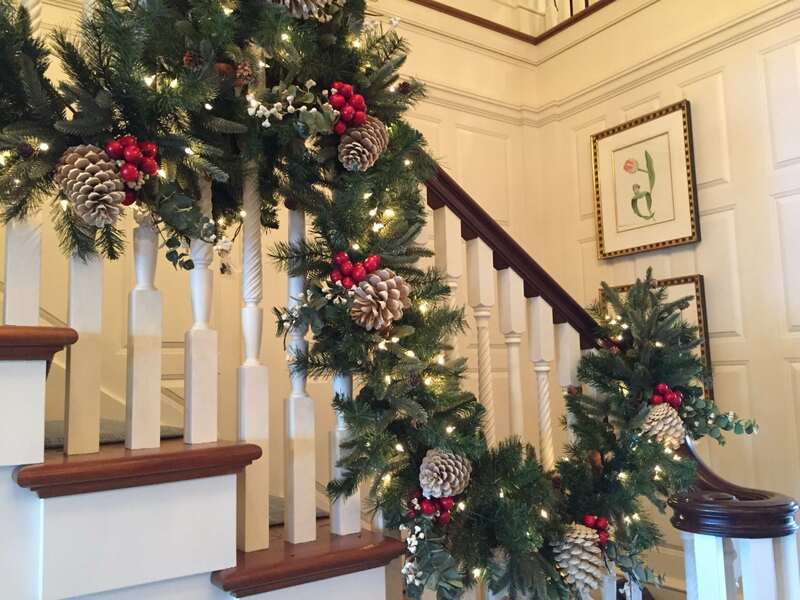 Quickly secure decorations, such as garland, to a staircase by securing the decorations around the handrails using zip ties. Then secure other ornaments to the garland. To keep children out of low cabinets where they can get a hold of dangerous chemicals, use zip ties. Simply close the cabinet doors and then secure them with a zip tie. The zip tie should keep a child from opening the doors. Zip ties come in handy when making a wide variety of art projects. You can even buy zip ties in multiple colors to give your art a more appealing look. 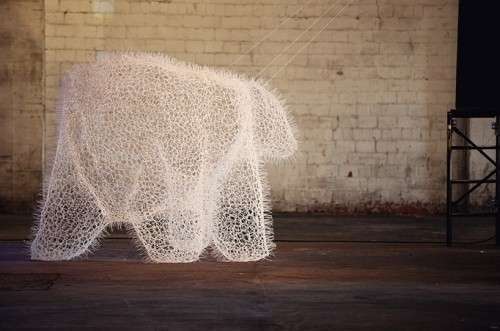 Or, make a zip tie sculpture of your favorite animal, such as a polar bear. 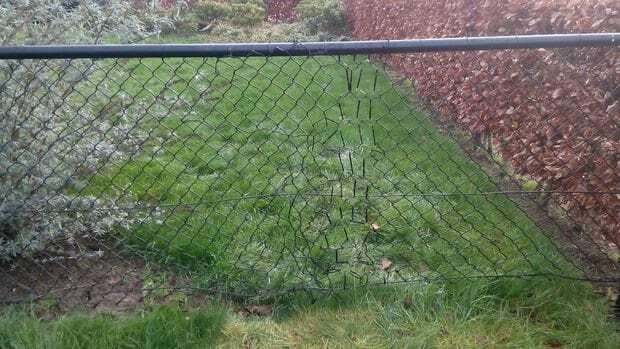 Does your fence have a tear? Perform a quick repair it with some zip ties. Just make sure to properly repair it later on when you have the time. You zip ties as an easy solution for directing the growth of climbing plants. 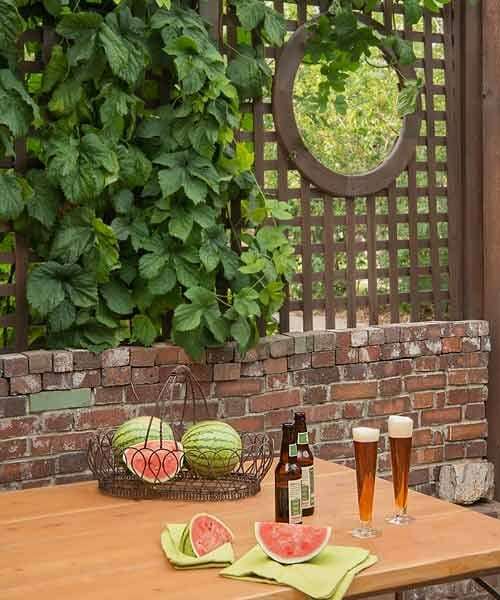 Secure the vines to your lattice work in the direction you want them to grow, Make sure not to tighten the zip ties too much to avoid damaging the plant. 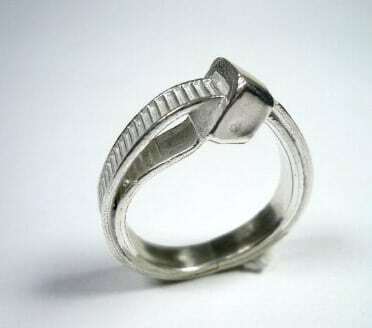 Believe it or not, people actually make rings using nothing more than a zip tie. Depending on the material and the design, zip tie rings can look really nice. Just make sure not to make it too tight or it might be hard to get off. Ever find yourself with a broken toilet handle? 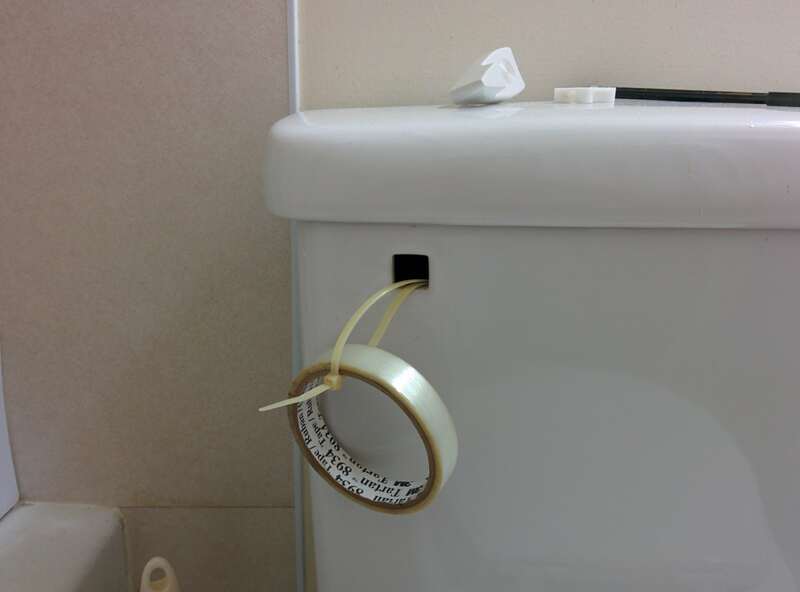 Attach some zip ties to the chain in your toilet to make it flush again. This should provide an easy way to flush your toilet until you can get the parts to properly fix it. If your chair seat comes off and you need a quick fix, try some zip ties. Simply drill two holes close together through the various layers of the seat cushion and thread a zip tie through the hole. Loop it back around, and cinch it tight underneath. Place a matching button over the exposed zip tie. Zip ties give you an easy way to install a baby gate. 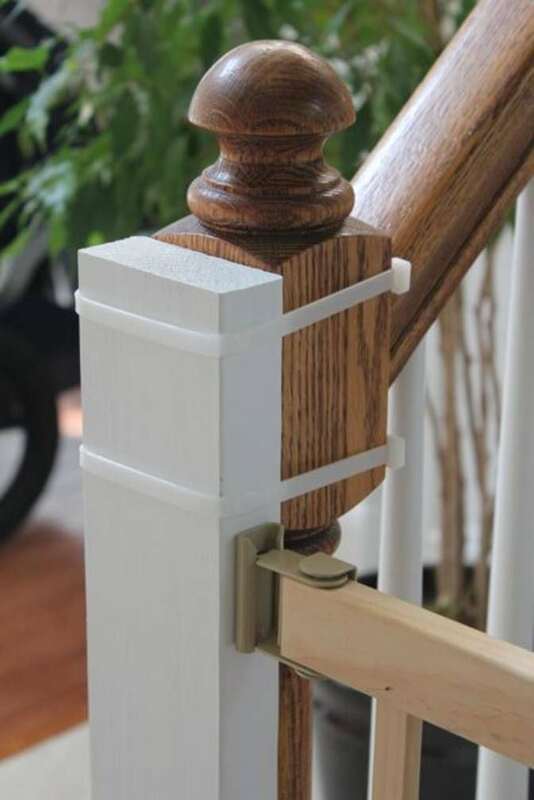 The zip ties allow you to attach the gate to a rail without using any damaging hardware. Best of all, once you no longer need the gate, you can take it down, leaving no marks behind. 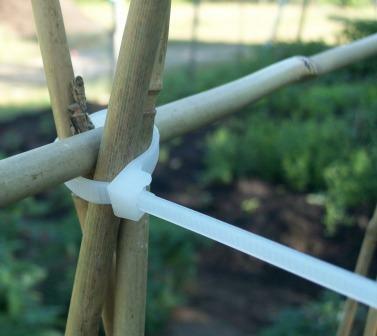 Zip ties can help the plants in your garden stay tall and straight. Simply place a zip lie around the plant and a pole stuck in the ground. As the plant grows, add more zip ties to keep it growing straight. Make sure not to over tighten the zip tie to avoid damaging the plant. If you are in dire need of a carrying handle, then a zip tie might do the job. Replace a worn or broken handle easily by using a zip tie. 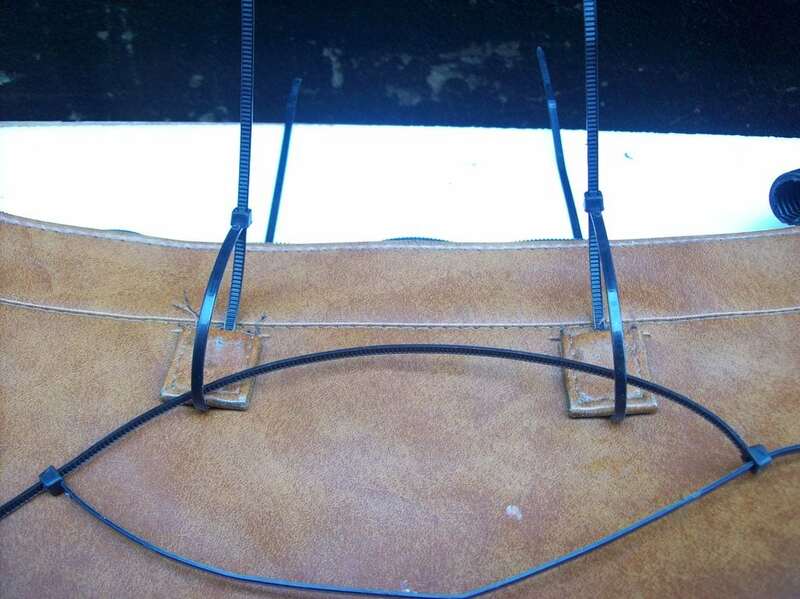 Take a longer zip tie, and place it through a loop on your bag. Cinch the zip tie to the length you want. If you truly have the zip ties and the time, then you can make a chair. 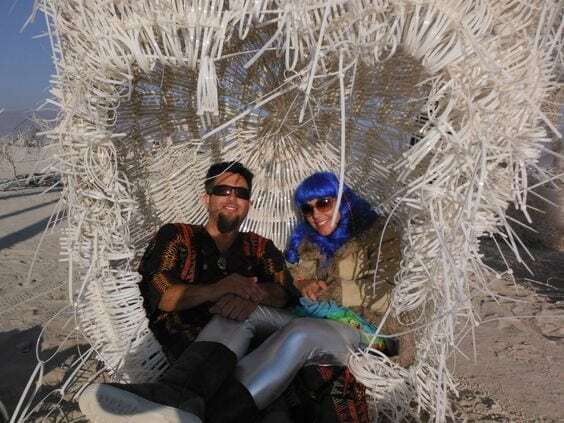 While results will differ, you can make a chair of any design you can conceive of, including this large couple’s lounger. Try using different colors to make beautiful patterns in your chair design. 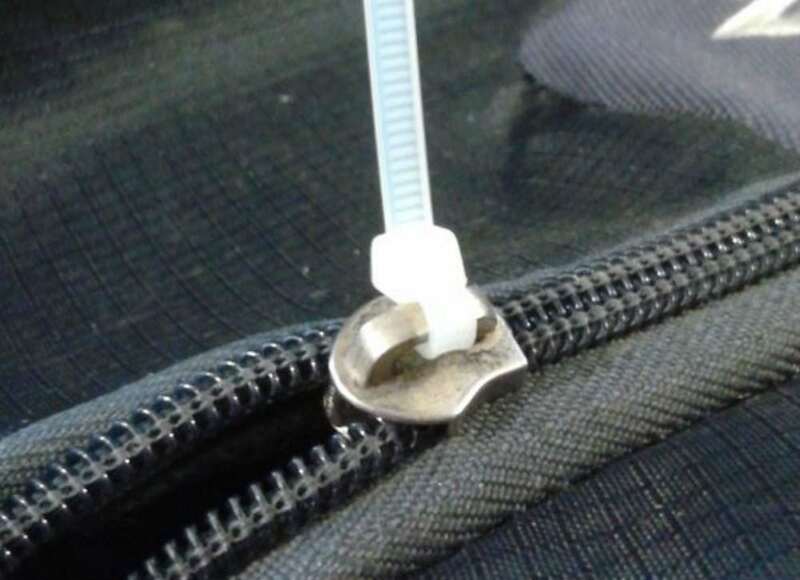 Run a zip tie between the zippers on your luggage to prevent anyone for breaking into it. This method is approved by the TSA. Take extra zip ties with you in case they ask you to open your bag. 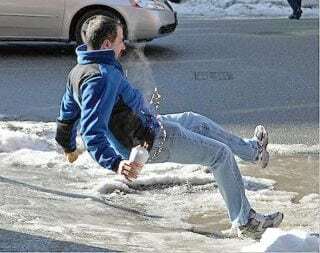 Save yourself from slippery conditions by placing a few zip ties around your shoes before stepping outside. 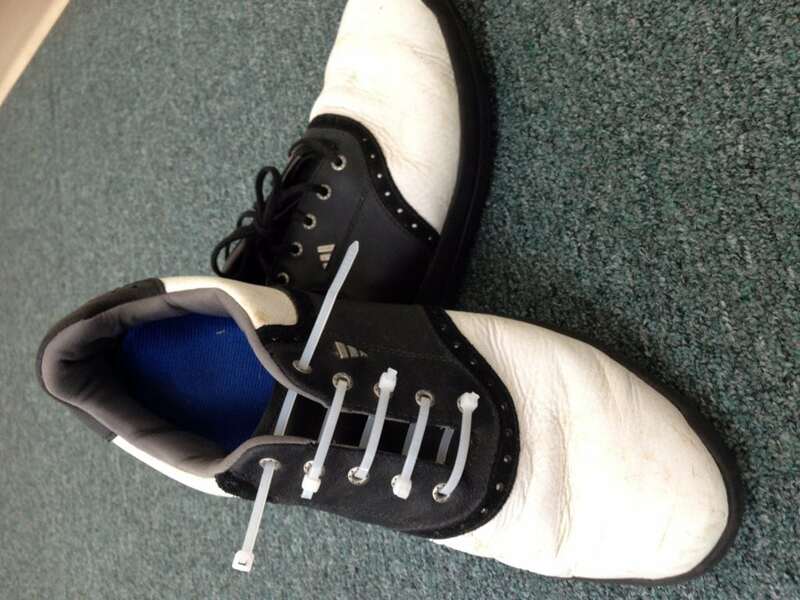 The zip ties should give you a little more grip and can keep you from taking a nasty fall. Once the snows have receded, simply cut off the zip ties. Hubcaps, while usually firmly attached to a car’s wheels, occasionally do come off. 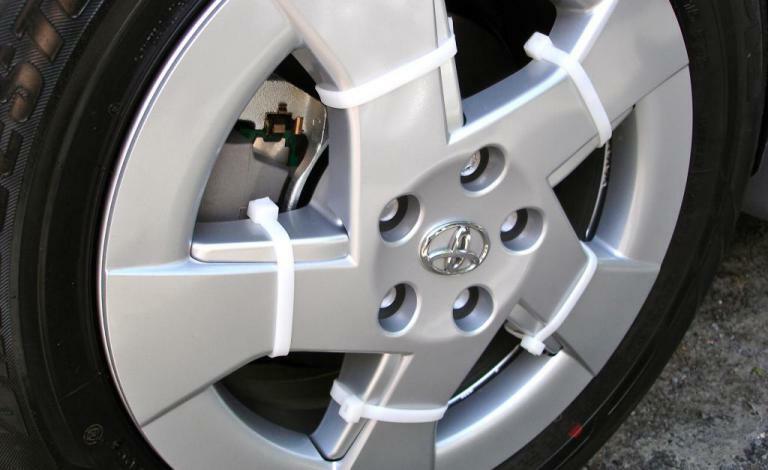 Never lose a hubcap again by securing them with zip ties. Attach the hubcap to the rim of your wheel using zip ties, and cinch them tight. 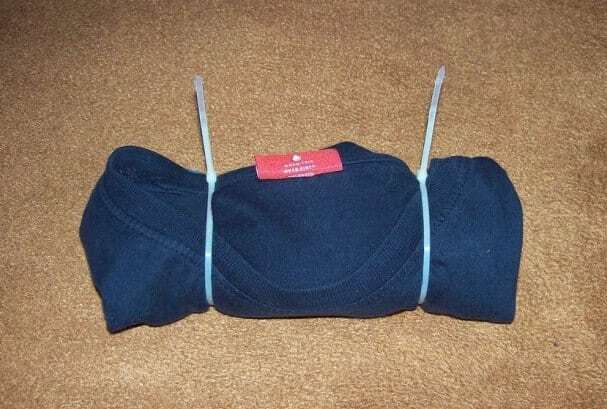 To really save space in your luggage, roll up your T-shirts and jeans. Then wrap a zip tie around each end and cinch it tight. 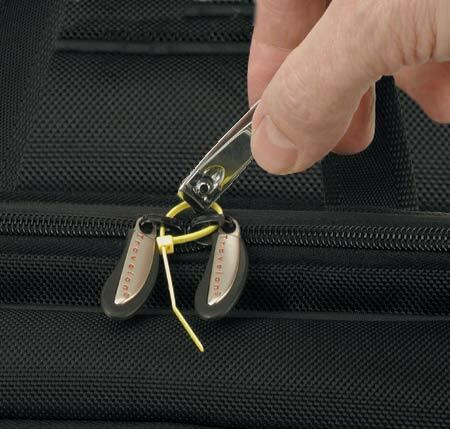 This should compact your clothing even more, giving you even more space in your luggage. Keep your flower bouquets tightly in place with a zip tie. 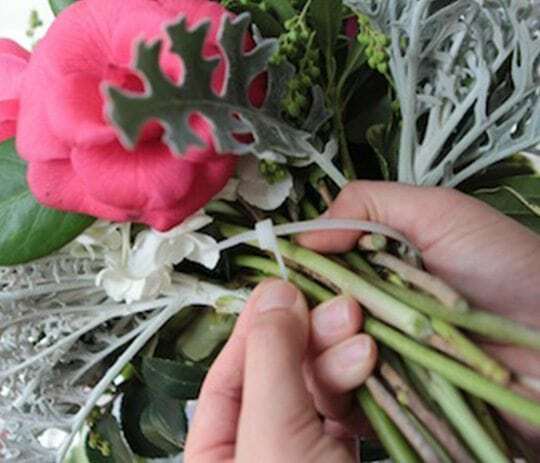 Once you have trimmed your flowers, wrap a zip tie around the stems. Pull the zip tie tight, but make sure to leave it loose enough so that it doesn’t damage the stems. If you want to add some color and fun to your next kid’s party, think about crafting a balloon sculpture using zip ties. Blow up the balloons, and tie them off. Then, poke a zip tie through the tail of the balloon. 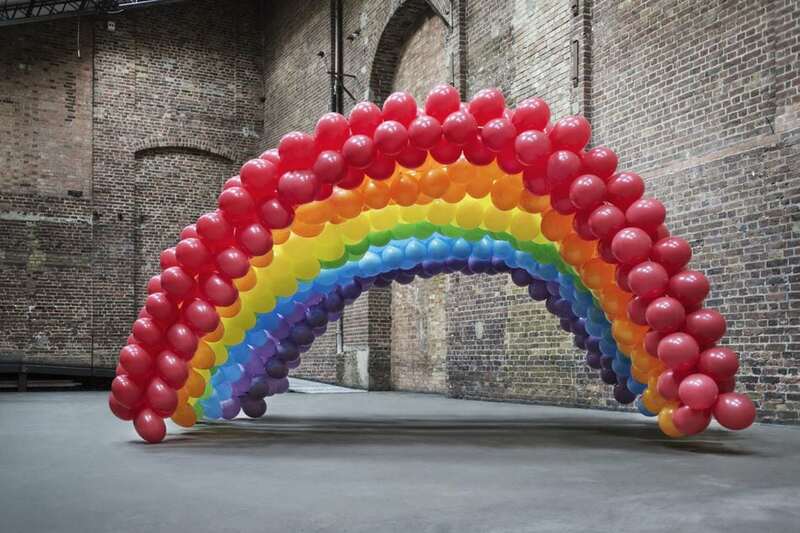 Continue to add balloons until you get the look you want, before pulling it tight to secure them. Use more zip ties for larger designs. What do you do when you have a clogged drain and no way to fix it? 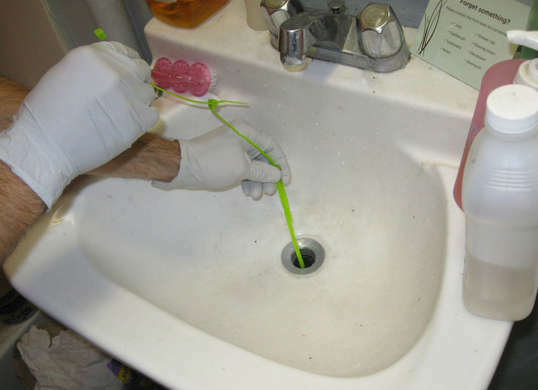 Cut some slits into a zip tie and use it to unclog your drain. Learn how to do it here. While pulling out a wine cork is usually a simple process, sometimes the cork breaks off and falls down into the bottle. If this happens to you, use a few zip ties to easily remove it. 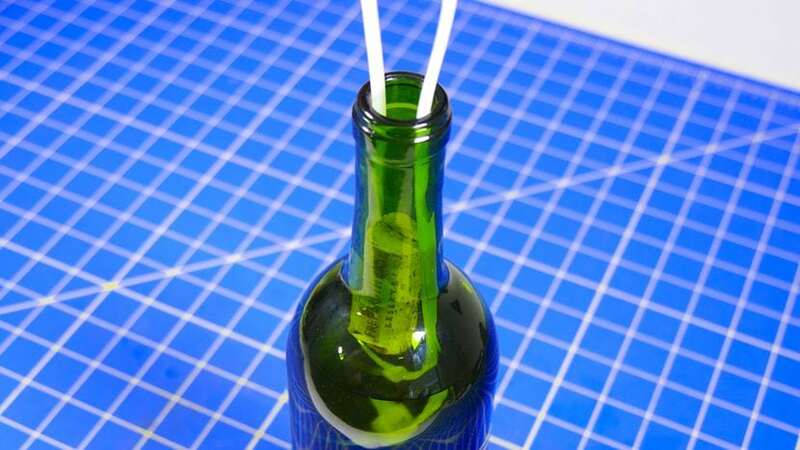 Create a loop using two or three zip ties and push them down into the bottle. The idea is to trap the cork between the two sides of the zip tie and pull it out. Did your shoelaces break? Use some zip ties if you’re in a bind. To remove them, simply use a pair of scissors to cut them. You can even use zip ties in different colors, such as those of your favorite sports team, for a fashionable effect. If you find yourself in need of a lamp shade, use zip ties. 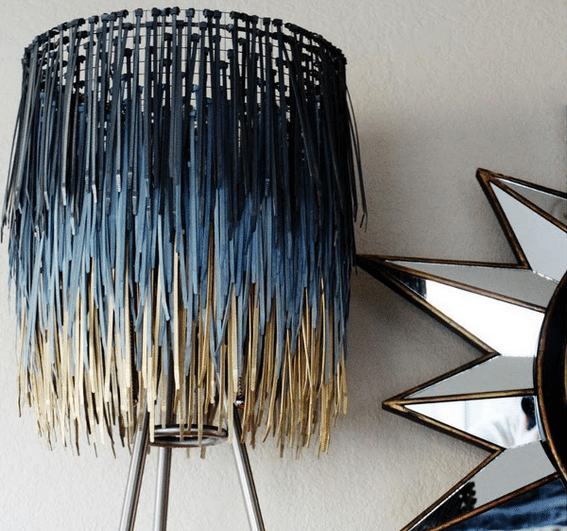 Learn how to make a lamp shade from zip ties here. Only use with fluorescent light bulbs as hotter bulbs might melt the zip ties. If you have a basket that needs repair, consider using zip ties as a temporary solution. 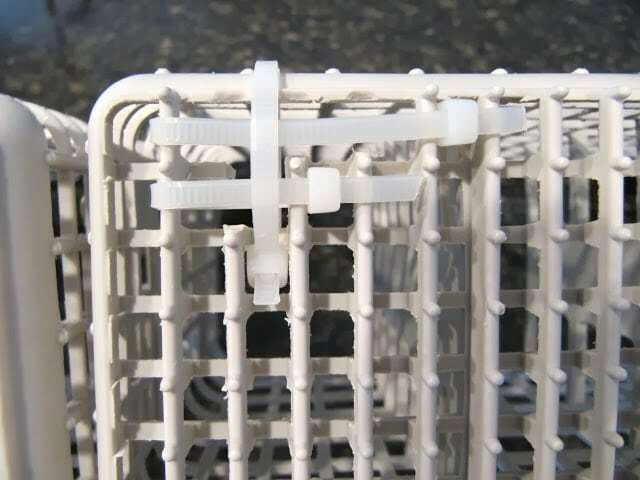 An example of a basket you might use zip ties to repair includes the silverware basket in your dishwasher. Place a few zip ties in the damaged area, and you have an instant fix. 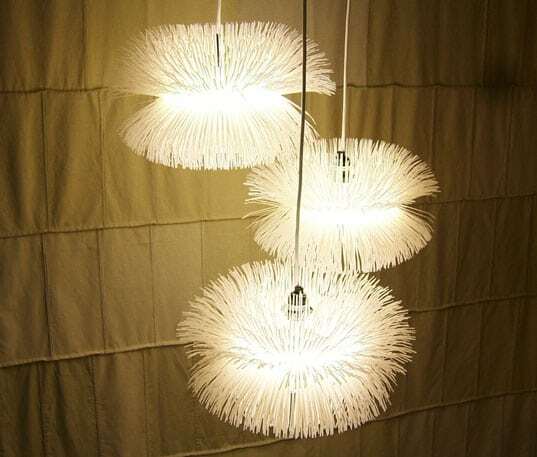 Just like with the lamp shade, you can use zip ties to make a wonderful effect using a florescent light bulb. Check some of Steve Haulenbeek’s other work at Inhabitat for even more ideas for making these beautiful lights using zip ties. While you might initially think of using zip ties in your fashion as a dumb move, if done properly, they can create a glamorous effect. One example is this high-heeled shoe complete with zip ties by Antonio Berardi at London Fashion Week in 2011. To make a small notebook for the kids, take some clear paper and punch two holes on one side. Then, slip a small zip tie through each hole and tighten. Make sure to snip off the sharp ends before giving it to your kid.